ADI, LLC is a world-class technology firm that provides a range of products and services for testing and analyzing the performance of complex IT classification systems. ADI successfully performed quality assurance testing for both questionnaire printing and electronic data capture in the 2010 Decennial Census. ADI has successfully performed quality assurance testing for both questionnaire printing and electronic data capture in the 2010 Decennial Census. 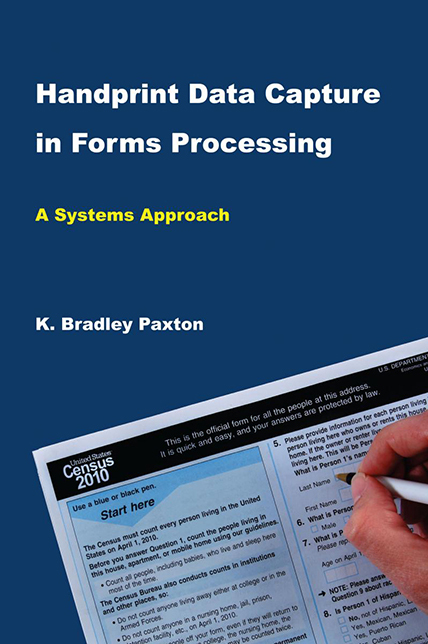 This book explains how to capture hand printed data from forms, saving money while getting higher data quality. 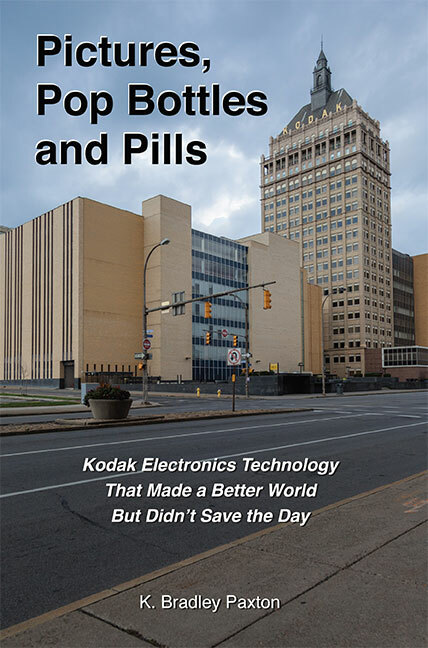 Kodak electronics technology that made a better world but didn't save the day.